The first and foremost name in this context is Matt Cutts, the head of Google’s Webspam team. 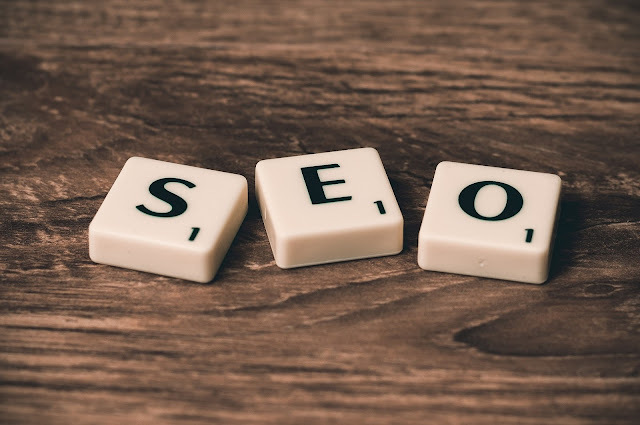 A go-to-guy when it comes to SEO, his main claim to fame remains 500 short videos that were created to offer SEO advice that ranges from SEO tools to e-commerce tips and also includes websites and other items. With these videos, he continues to encourage webmasters and business owners for improving the search rankings of their websites. The second name that is revered in this context is Rand Fishkin, co-founders of various sites such as Inbound.org and Moz. In addition, he is also the author of a famous book, “Art of SEO”. Even today, he provides extensive SEO advice through various forums and blog posts. In addition, he was the CEO from 2007-2013 and has presented his ideas on various platforms such as Stanford University, the United Nations, Facebook and Google. The next name that has a prominent place in this list is Bill Slawski, who is currently the President of SEO by the Sea. Since 1996, he is working in the SEO field and has continued to improve SEO of various web pages and websites of many prominent organizations such as Comcast, Baltimore.org, The American Psychological Association, John Hopkins University, and Harvard Business School. The fifth name in this list is of Bruce Clay, the current President and founder of BruceClay, Inc. a prominent digital marketing company located in various countries such as USA, Brazil, Japan, India and Switzerland. He has been working in this field since 1996. In addition, he has collaborated with others authors to write and publish an informative book, ‘Search Engine Optimization All-in-One for Dummies’. Even today, he continues to stay active by providing advice in this community. The next name in this prominent list is Eric Ward, who is a columnist at SearchEngineLand, SearchEngineWatch and ClickZ. Currently, he is also the President of EricWard.com. Working since 1994, Eric founded the web’s first services for linking, announcing and building buzz for various websites. In addition, he was the person who created and implemented the successful linking campaigns used for various websites such as Weather.com, Amazon.com Books, PBS.org, and the AMA. Further, he continues to speak at major SEO conferences and events. The seventh name in this list should be of Dave Naylor, founder of Bronco who is working in the digital marketing industry since 1998. Since he found his company during 2003, he continues working with international brands. In addition, he has been a prominent speaker at various major conferences such as SMX, SES, iGaming Affiliate conferences since a decade. The eighth prominent name in this context is of Andy Beal, CEO, and founder of Trackur. In addition to that, he is also the author of the book, “Repped: 30 Days to a Better Online Reputation” and the founding editor of Marketing Pilgrim. Unlike other top SEO experts, he specializes in online reputation management. In this capacity, he has worked with some premium brands such as Lowes, Motorola and NBC. The next name that can be placed in top ten SEO experts list is of Barry Schwartz, the founder of Search Engine Roundtable, and the current President and owner of RustyBrick, Inc. He is also the author of the book, “MarketingLand”. He continues to study the changes that come from the Google in SEO algorithm and offers a resolution for the benefit of the users. The last and final name that should be on this list is of Danny Sullivan who handles many responsibilities in various capacities such as Editor-in-Chief of SearchEngineLand. In addition, he also collaborates with Barry Schwartz for increasing knowledge related to SEO with Google. Further, he also continues to be forefront when there is any SEO conference, publication or new activities.